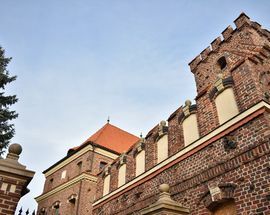 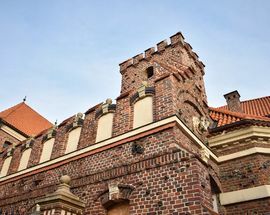 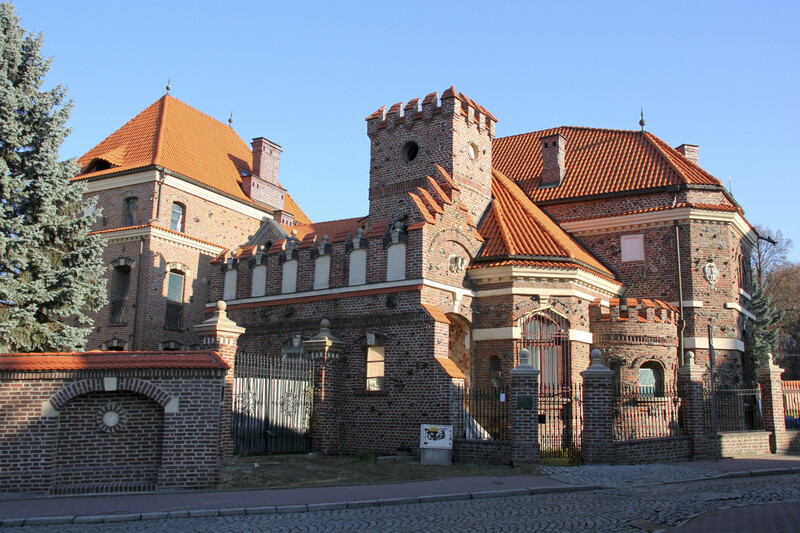 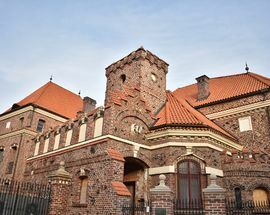 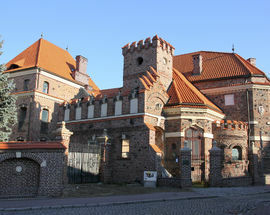 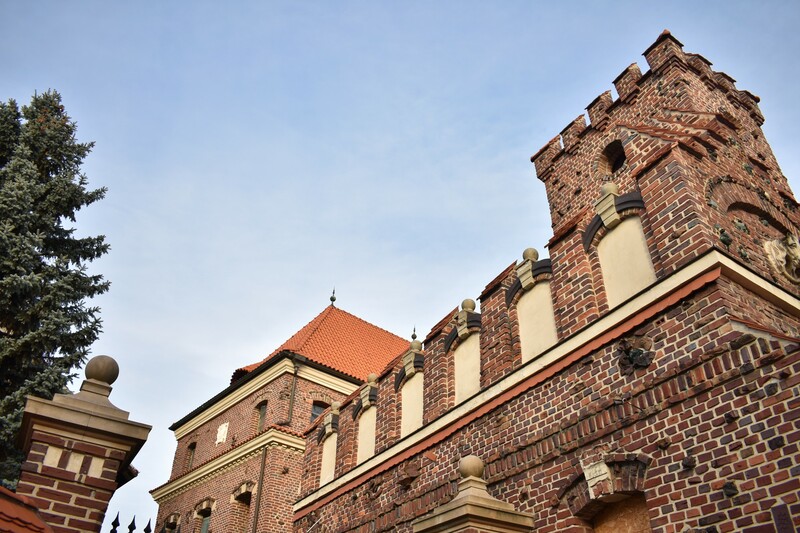 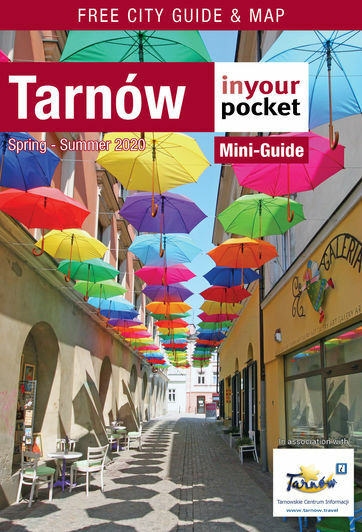 One of Tarnów’s most unique architectural monuments, this charming red brick building, affectionately known locally as the 'Cat Castle,' is worth seeking out for its highly eclectic mishmash of architectural styles and ornamental details, including gargoyles, turrets, irregular bricks and glazed bricks, two horse heads and an odd Latin inscription over the entry gate. 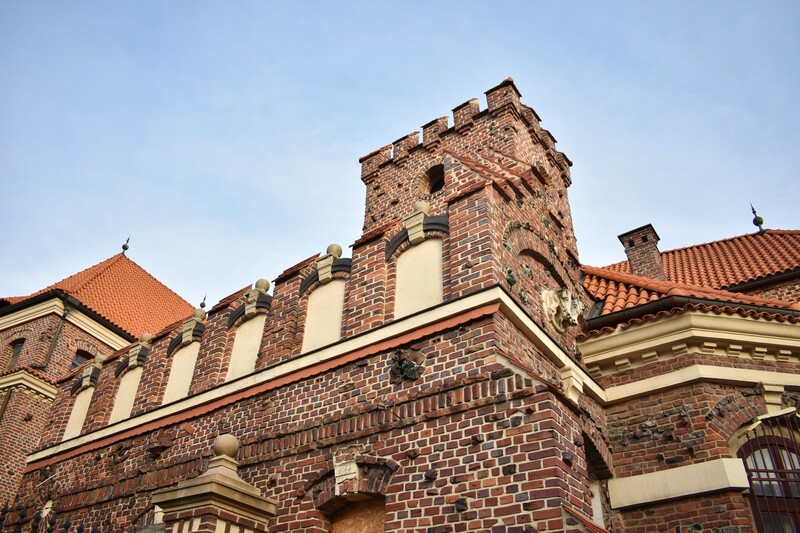 Built as a private residence in 1893 to a design by city architect Szczęsny Zaremba, not much more is known about this fairy tale castle, including its original owner. 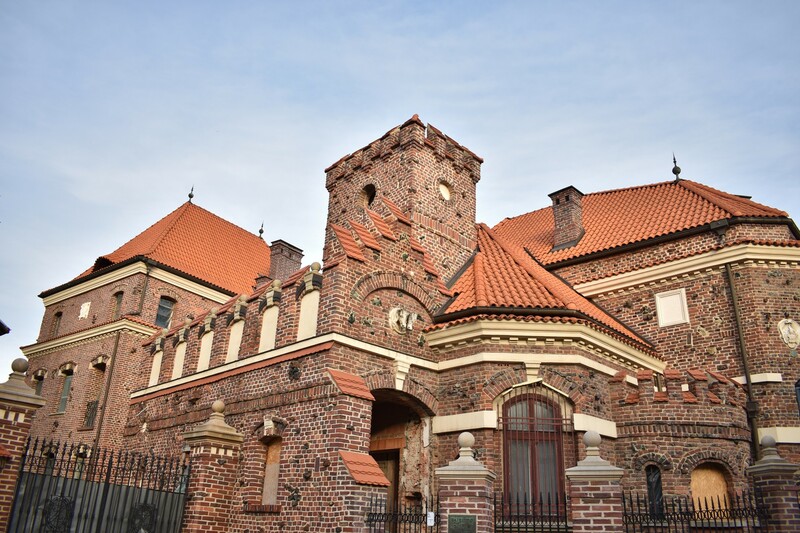 Today owned and restored by local art collector Zbigniew Zarywski, there are plans to some day open the building and its gardens to the public as a museum, but for now you'll have to admire it from outside the gates.